The 700 series from Infraglo sets high standards of manufacture and efficiency in radiant heating. 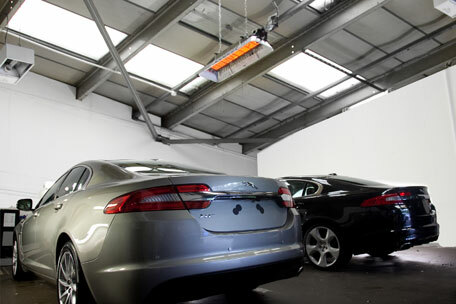 These highly efficient overhead heaters maximise heat output with minimum fuel consumption. These heaters have been approved to the stringent safety requirements of the European Gas Appliance Directive and have been granted the CE mark. Virtually instantaneous heat is provided to eliminate 'cold spots' within large buildings and work areas maintaining optimum working conditions and comfort. They create no air movement which means the heaters are ideal for sensitive environments. From the smallest unit to the largest factory, the capital cost of many new rinfrared systems can be recovered in twelve months or less, by the savings in fuel costs. 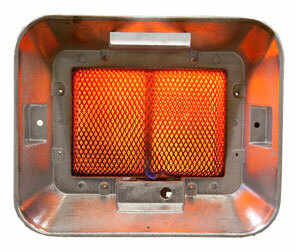 For more information and product details check out the Space Heaters page or give us a call.